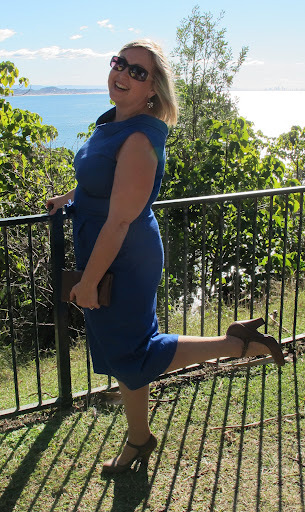 I received this delightful pattern via Etsy recently and when I had a wedding to go to I knew that it would be the beginning of a great dress. As it was a wedding I wanted to be bright and cheerful, but it is winter too so had to keep that in mind as the last week’s weather has been terrible. 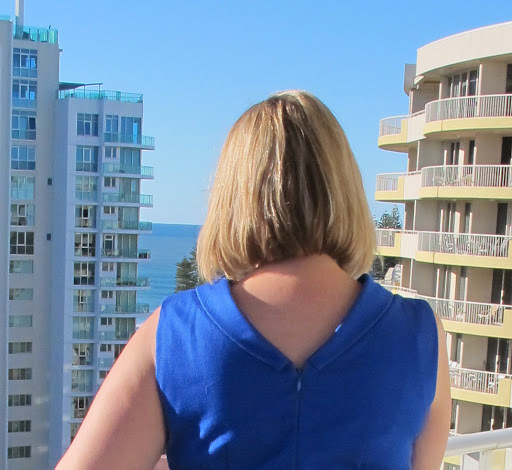 I picked out a gorgeous electric blue cotton fabric, it also has kind of a waffle pattern to the fabric and a slight stretch, and decided to make a dress with matching jacket with a bit of a 60s feel. The belt is taken from the Tilly and the Buttons Bow Belt Tutorial as I thought it would finish the dress nicely. 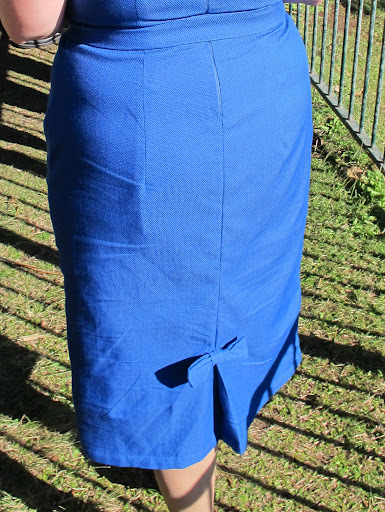 As you can see I changed the skirt from the original pattern to make it more of a 60s style straight design. 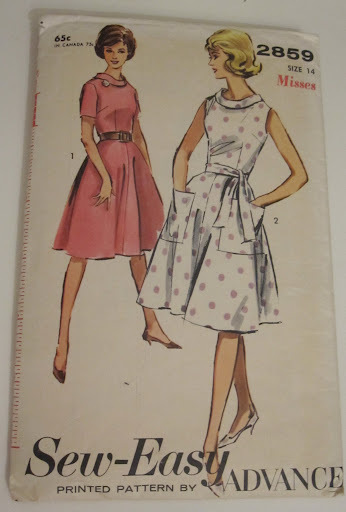 The only other pattern alteration was a FBA and an increase to the waist (as I find I need with all vintage patterns). I also finished the kick pleat with another bow as there had to be one in the back too!! I also made a jacket to go with it, but it was a gorgeous day and I didn’t need it so I have no pictures yet. I will post these as Part 2 later in the week. Oh what a beautiful dress! Just seen this over at Sew Retro and had to have a closer look! 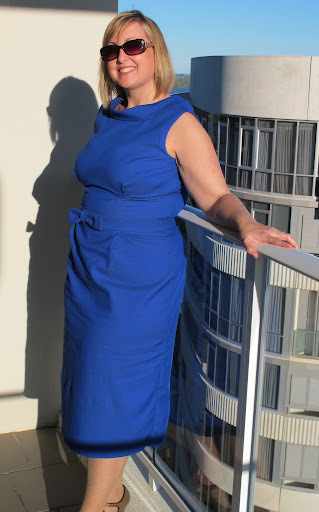 Love the colour and the bows and the kick pleat… in fact everything about it. Looks great on you. I bet you had loads of comments at the wedding. Fab dress. I'm making one in a very similar colour and style right now, I might nab you're bow on the kick pleat idea as I love that. Love this dress.Looks great on you. 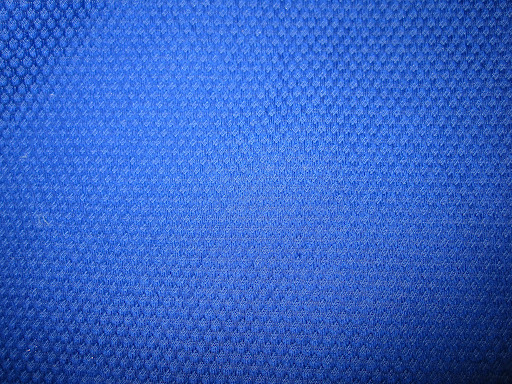 The blue fabric is beautiful Happy sewing. Thanks – I am so glad you found this, I keep meaning to send you an email and kept forgetting!! 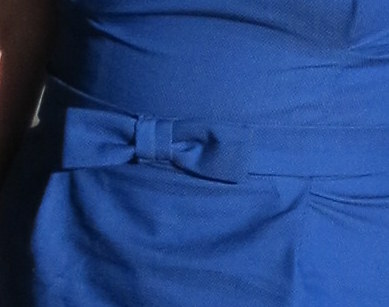 I received lots of great comments about the bow belt. Let me know when you finish, I'd love to see the result.